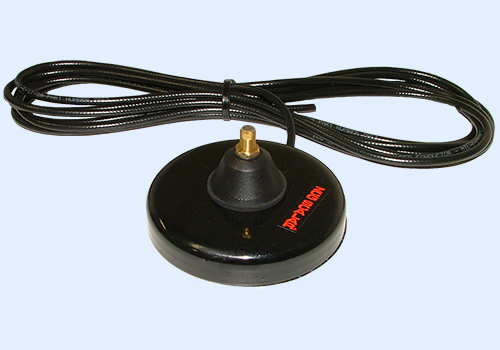 Magnetic roof mount OB base - 10.5cm ,4.7m RG58 low loss cable, BNC male fitted with strain relief. 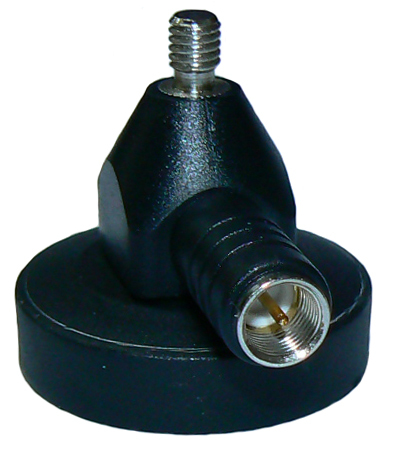 Magnetic OB Base cable base assembly - 4.7m RG58A/U - 105mm Dia. 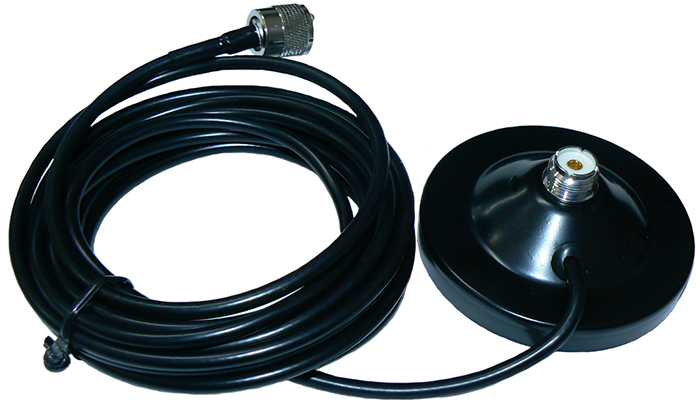 Magnetic mount UHF connector cable assembly - 4.7m cable, UHF Female fitted and UHF Male supplied separately - 105mm Dia. 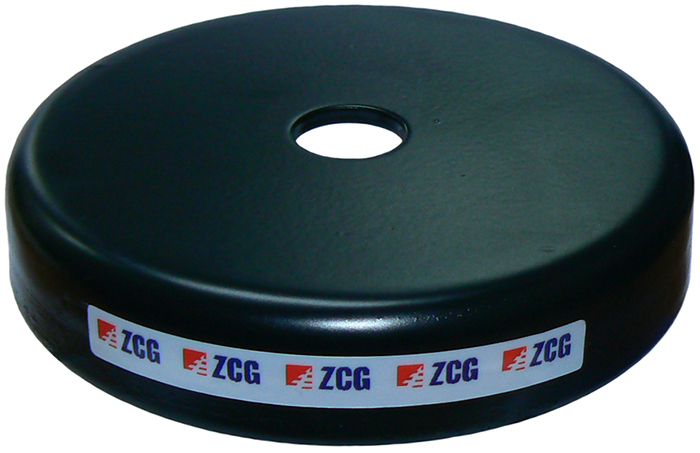 Magnetic base XB base cable assembly - 4.7m RG58A/U, 6mm thread - 105mm dia.